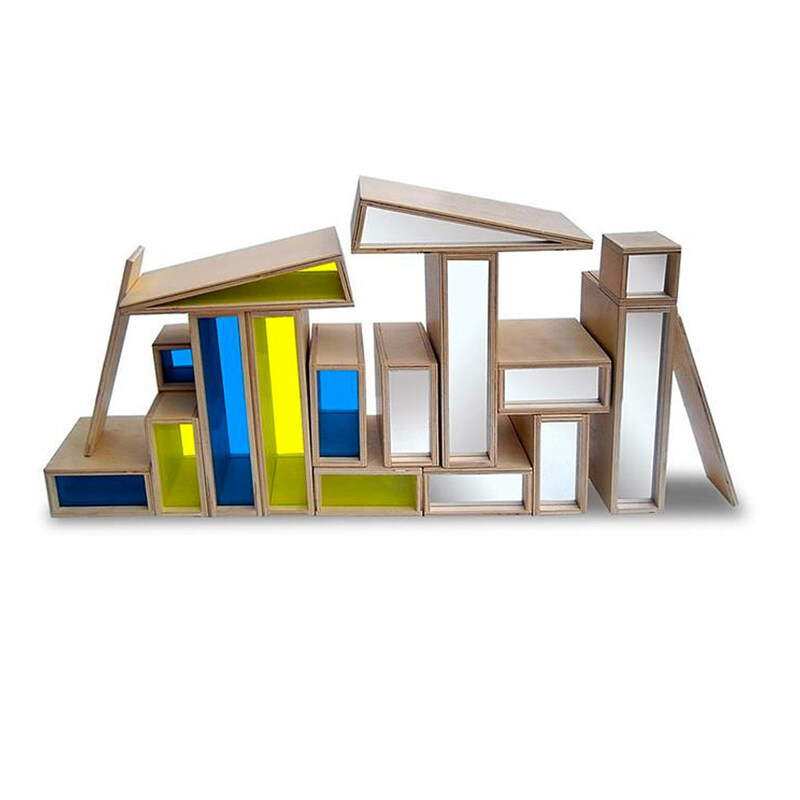 The gorgeous birch ply Mirror & See-Through Coloured Blocks set is brilliant for your little budding architect! These beautiful and unique blocks have wooden sides with either mirrors or acrylic blue and yellow sheets inside that mimic stained glass windows. The set of 18 blocks includes various geometric shapes that will enthrall and inspire your little one to build masterpieces of miniature architecture. 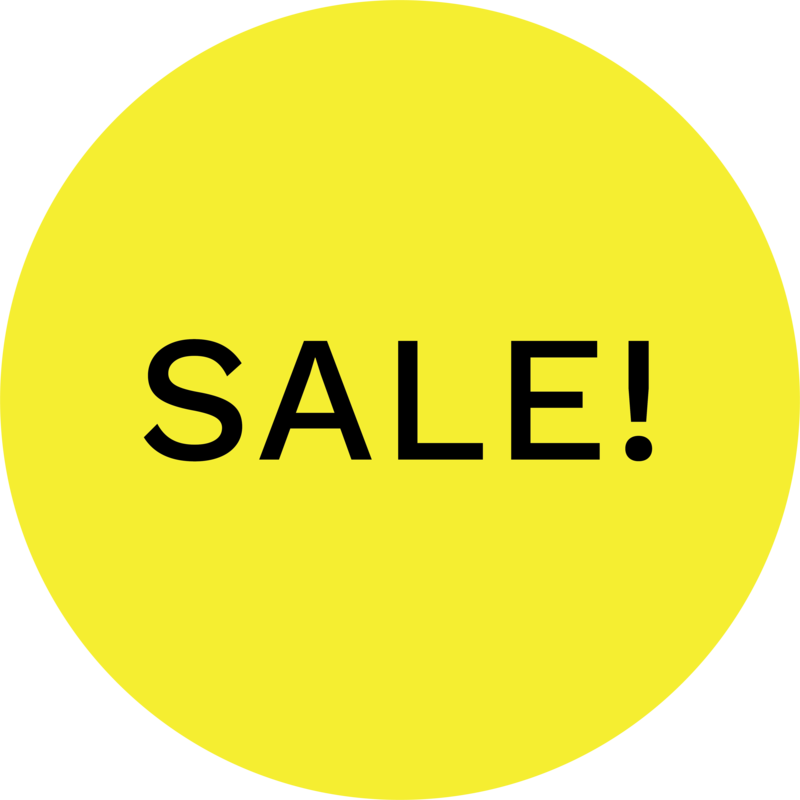 The shapes include rectangles, different-sized squares and triangles, an excellent mix for your child to master geometry early on. This set of blocks is made from responsibly sourced birch ply wood and made to last with sturdy construction. This product was created especially for toddlers with safety, durability and beauty in mind. It features protective corners and smooth edges coupled with moisture and stain resistant surfaces.